Kaleidos Moda is company operating in the field of Made in Italy fashion, located in Montale, in the province of Pistoia. The company is qualified in production and trading of fashion accessories such as Scarves, Handbags and apparel accessories in general. 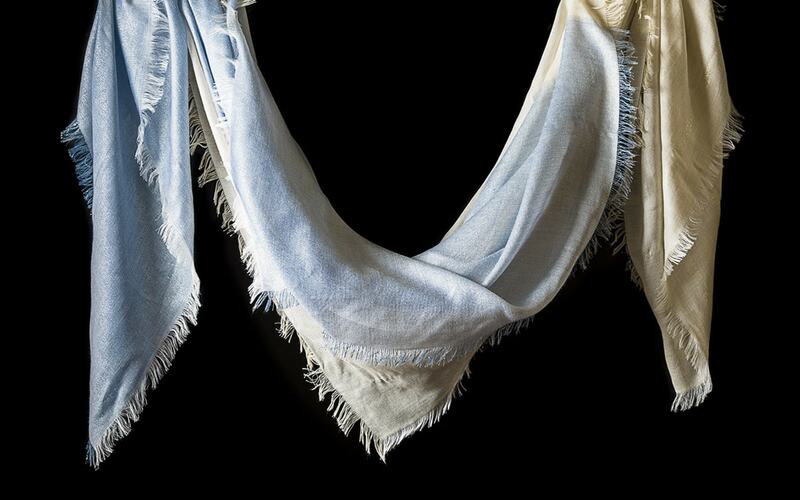 Collections are mainly based on Scarves, Stoles, Shawls, Mantles and Ponchos. At present Kaleidos Moda has customers in all over Europe and in other areas such as United States, Australia, Japan, Canada, and supplies the main operators in the fashion field. During the last seasons Kaleidos Moda has started distributing its products to the Chinese market too. 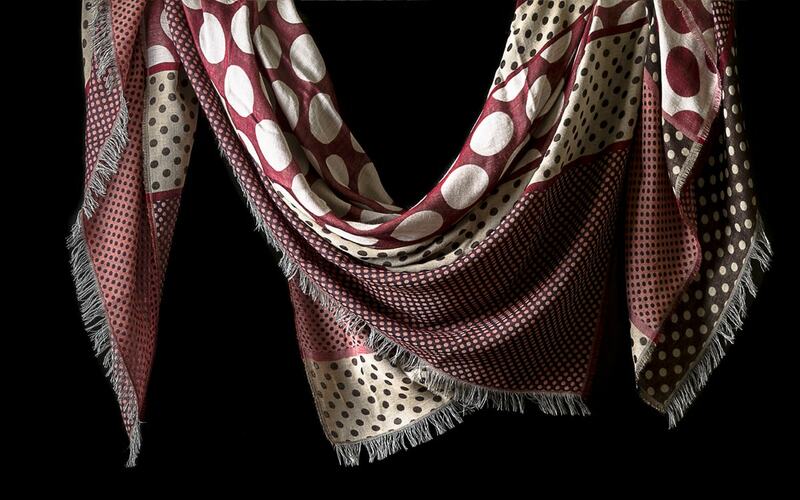 Kaleidos Moda Scarf Production is based on the work of skilled local craftsmen and producers, who – since the Sixties – have made Tuscany well known as a qualified region for leather products and accessories. 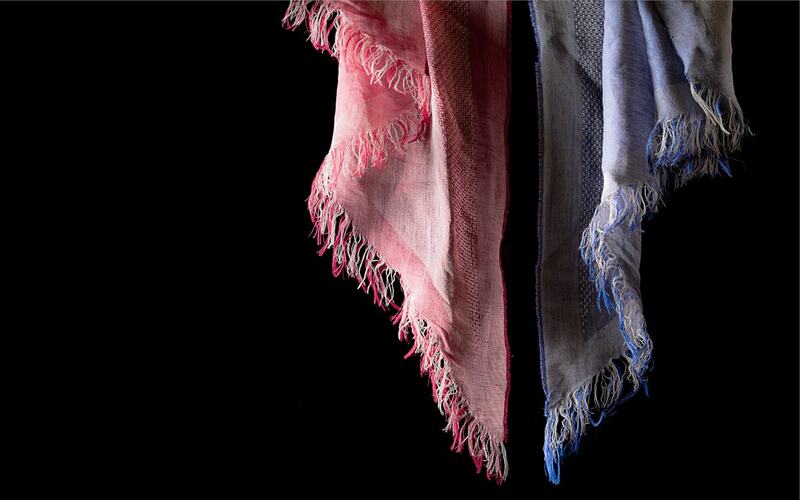 Developing the work on the local territory has always been a priority in Kaleidos Moda’s Scarf and Handbag production. 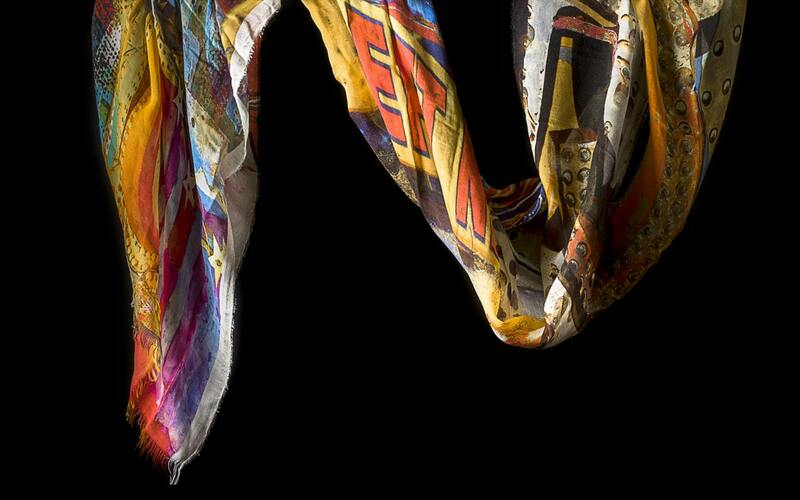 Kaleidos Moda Scarf lines are the core of our production, and the company mission. Kaleidos Moda presents its collections twice a year, and trades them through its showroom in Montale (Pistoia) and through a dynamic network of agents on the domestic market and abroad. Scarf Production for the Kaleidos Moda Brand is not the only activity or our company. Kaleidos Moda cooperates on the production side with various Private Labels, at national and international level, which can benefit from our expertise, technical know-how and production structures.